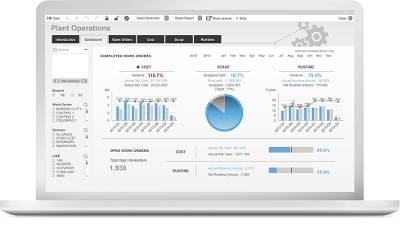 Seeing is Believing - Download QlikView or Qlik Sense Desktop Now ! 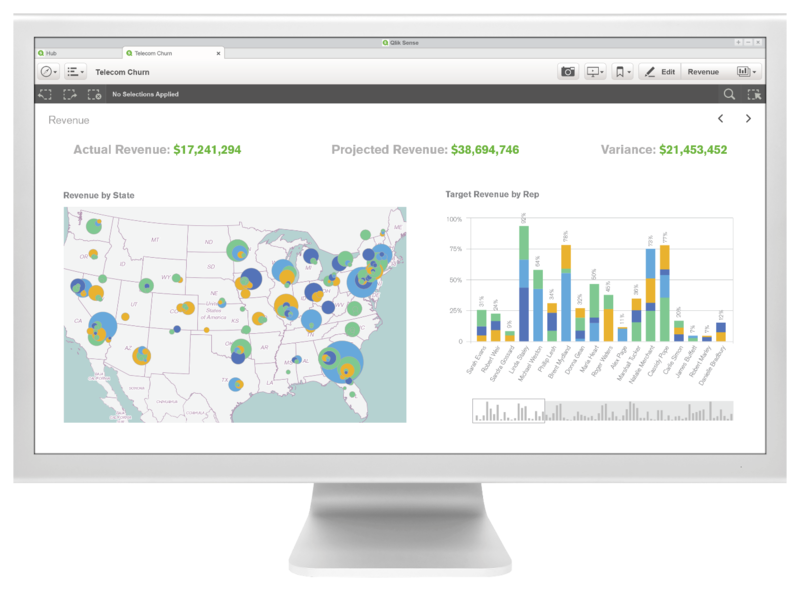 element61 and Qlik invite you to download the QlikView Personal Edition or Qlik Sense Desktop — functionally rich versions enabling proper evaluation of the powerful business discovery software tools. After you have installed QlikView or Qlik Sense, make sure to visit QlikCommunity, the large online community of Qlik users, where you can find examples, ideas and answers to help you get started with QlikView or Qlik Sense.